58cts Morganite Graduated Faceted Rondelles Approx 2x1 to 9x5mm, 12cm Strand. Get inspired with these graceful Morganite Faceted Rondelles, perfect for incorporating into your creative work designs and much more! 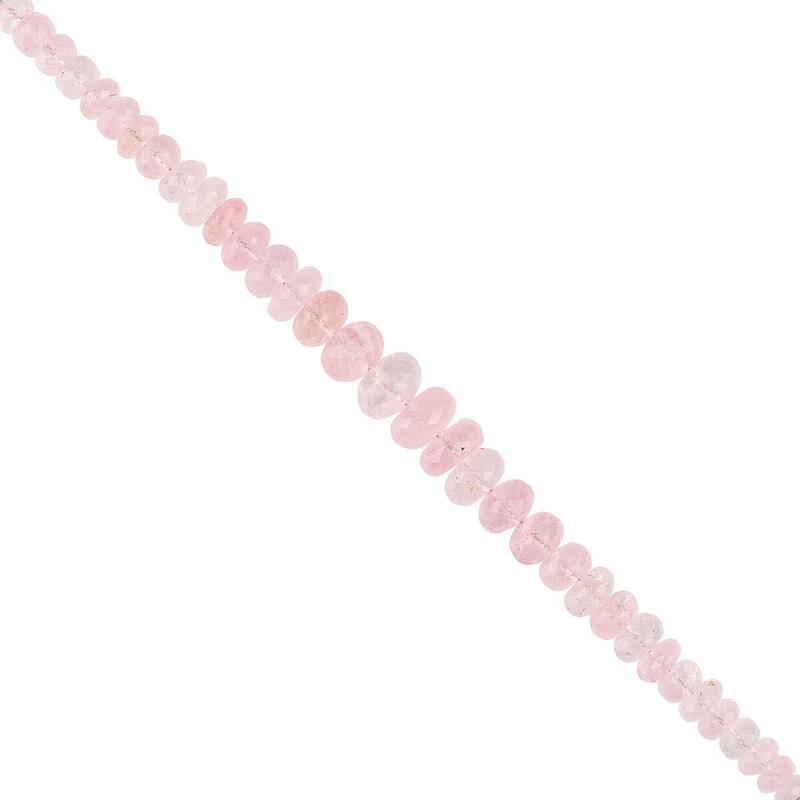 62cts Morganite Graduated Faceted Rondelles Approx 3x2 to 7x3mm, 19cm Strand. 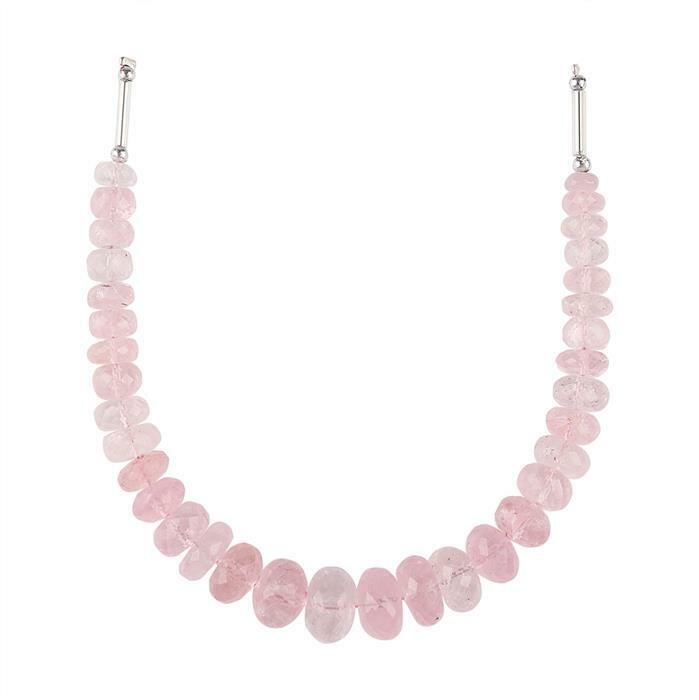 80cts Pink Morganite Graduated Rough Nuggets Approx 7x3 to 14x5mm, 23cm Strand.